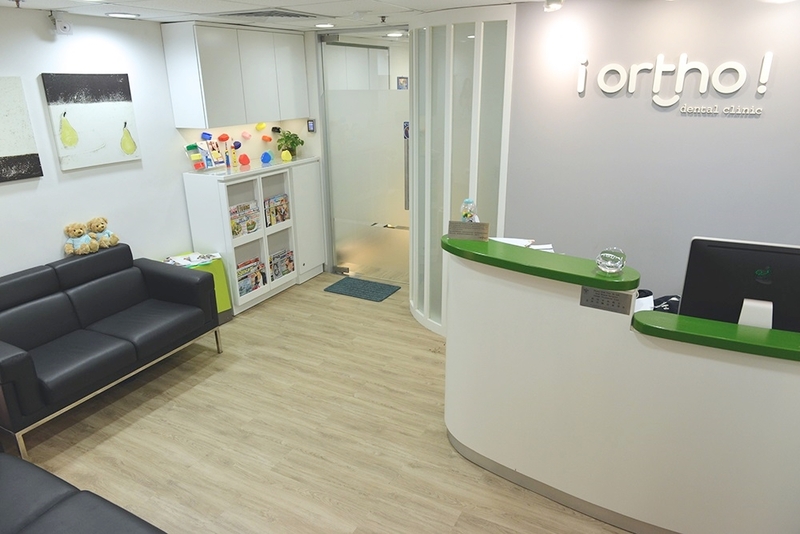 Our Shatin clinic provides Specialist Orthodontic Treatments, General Dental Services and Cosmetic Dental Services for children and adults. With modern technology, there are a variety of orthodontic appliances to suit our patient’s treatment needs. Our Central clinic provides specialist Orthodontic treatments for children and adults.